And Deirdre caoining upon Naoise’s grave. Brought Patrick to mind Miolchú’s swine. Where life held only fairy fears. But I drove the cattle to the fair. 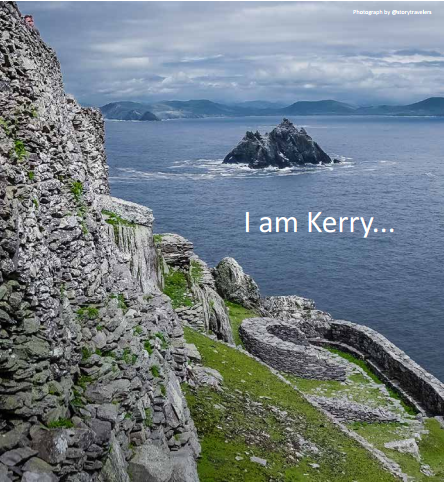 For always I am Kerry . . .